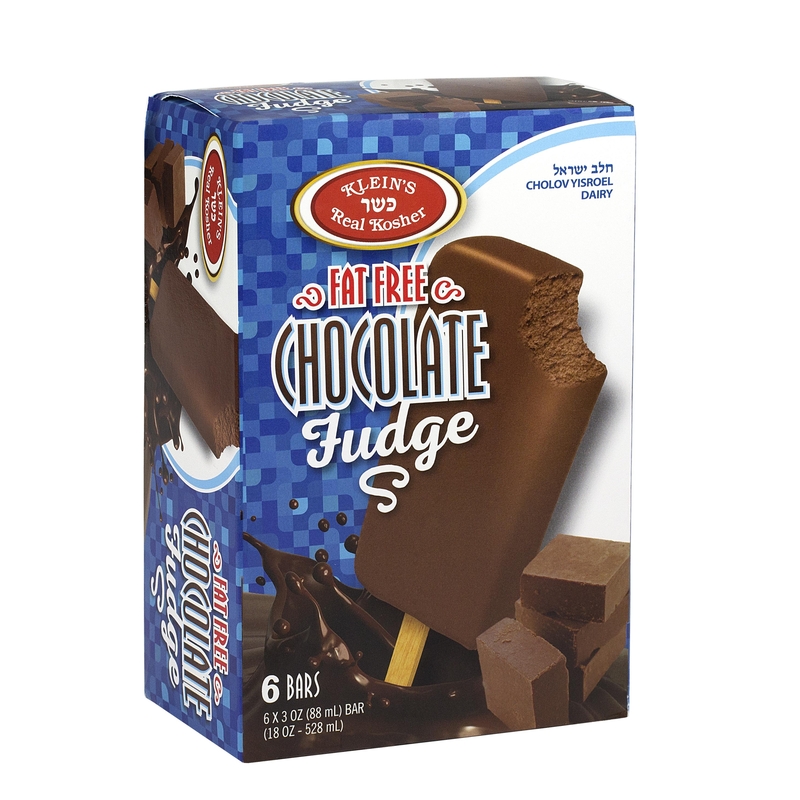 Indulge in this delicious, rich chocolate fudge bar with it’s exceptionally smooth velvety texture. This fudge bar is amazingly fat free! It is as great in taste as it is for your waist! 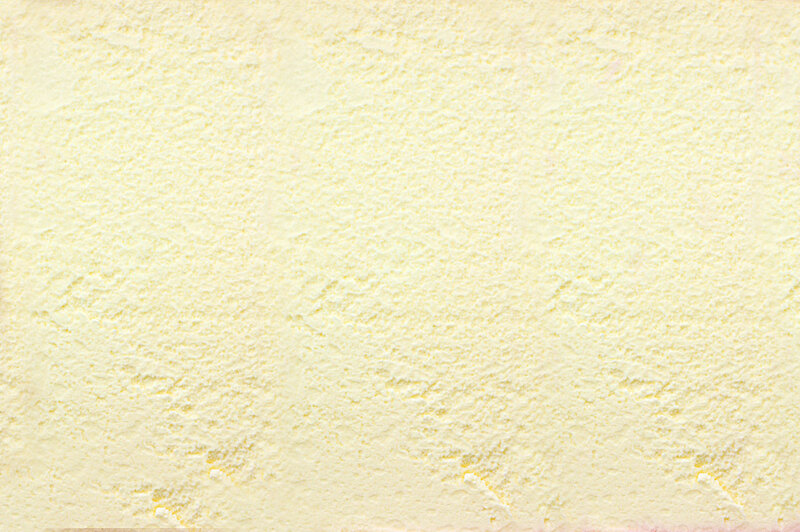 Nonfat milk, sugar,corn sugar, high fructose corn syrup, cocoa (processed with alkali), soy lecithin, guar gum, xanthan gum, and carrageenan.